Bottle Of Tarragon Tincture, Healthy Herbs And Bars Of Homemade.. Stock Photo, Picture And Royalty Free Image. Image 61088961. 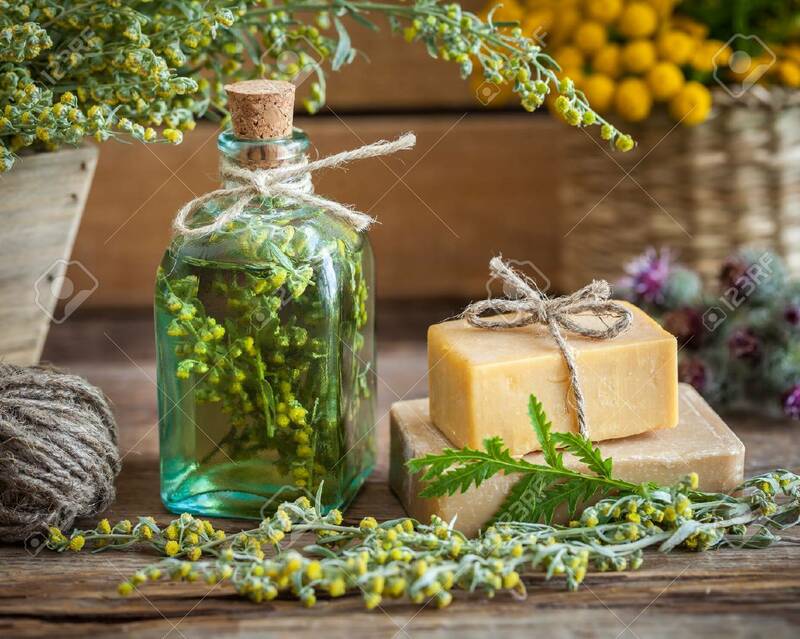 Stock Photo - Bottle of tarragon tincture, healthy herbs and bars of homemade soap. Herbal medicine and natural care products. Bottle of tarragon tincture, healthy herbs and bars of homemade soap. Herbal medicine and natural care products.